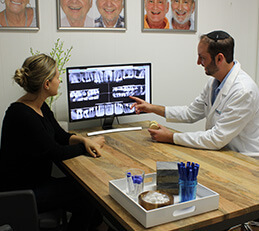 At Mingel Dental, we take pride in offering patients personalized experiences that are hard to come by these days. 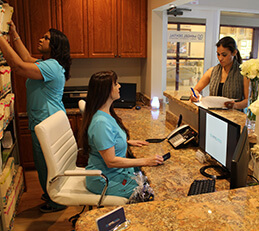 Our team goes above and beyond to exceed expectations in service, and our dentistry is always high in quality. From family care to complete dental implants to sleep dentistry and full mouth reconstructions, our office aims to provide everything you will ever need – all under one roof. We think of our office as the Ritz-Carlton of dentistry, and patients enjoy comforts such as 24/7 cellphone access to the doctor, chairside HDTV, aromatherapy, and more. Many patients come to us for second opinions, upset with inflated treatment plans and upsells. At our practice, we only recommend what is needed, and you always have the final word. By their nature, dental emergencies happen at the most inconvenient of times and are impossible to plan for. 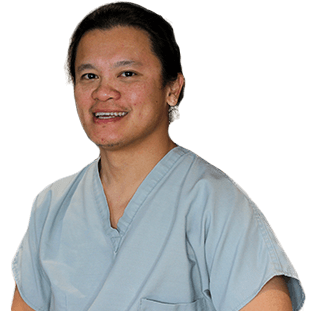 Dr. Mingel will fit you in, get you out of pain quickly and back to smiling. 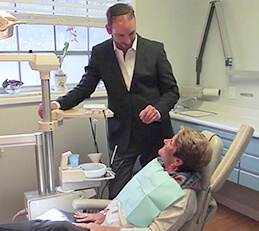 Using only the best American labs and top-quality materials, Dr. Mingel and our team of experts deliver only the best in high-quality dentistry that can last a lifetime with proper care. 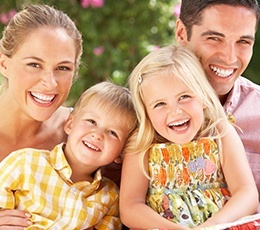 Taking children to a separate dentist can be a chore and time consuming. 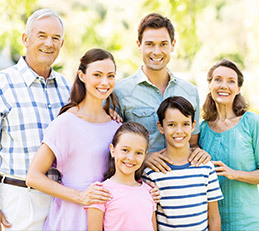 Our practice sees patients of all ages, and we welcome whole families for convenient block appointments. 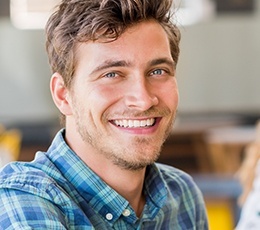 At Mingel Dental, we believe that being able to offer patients a comprehensive, “one-stop shop” office for all your oral health needs is truly invaluable. 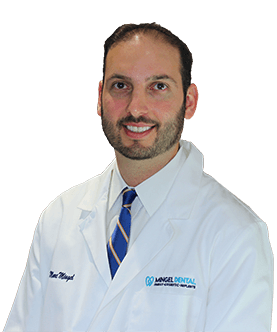 Dr. Marc Mingel is your dedicated general dentist here in Fort Lauderdale, and with an excellent periodontist, endodontist, and anesthesiologist also on-board, even complex restorative and sedative situations can be handled skillfully and conveniently by our team. We’re always ready to bend over backwards to ensure that you have a truly excellent experience! We are devoted to patient comfort. 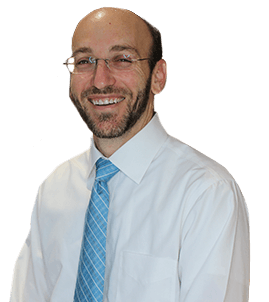 Dr. Eitan Gross, our Board-Certified anesthesiologist, puts patients at ease with sleep dentistry and IV sedation—offering complete comfort, free from any anxiety, during advanced dental procedures. No one should deny themselves the care they deserve because of fear. If you’d like to learn more about our sleep dentistry options, call us today to learn more! Our team members are always happy to answer your financial questions and help you determine the payment strategy that works best for you! 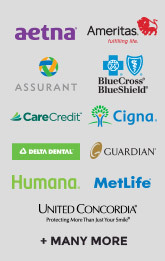 Mingel Dental is an in-network provider for several PPO insurance plans, and we also accept affordable financing through CareCredit. We enjoy being active in our neighborhood and helping those are who are less fortunate. 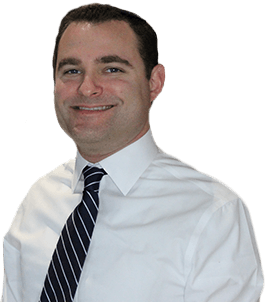 In particular, Dr. Mingel is a dedicated advocate for epilepsy awareness and serves as an Ambassador for the Danny Did Foundation and on the board of the Epilepsy Foundation of Florida.